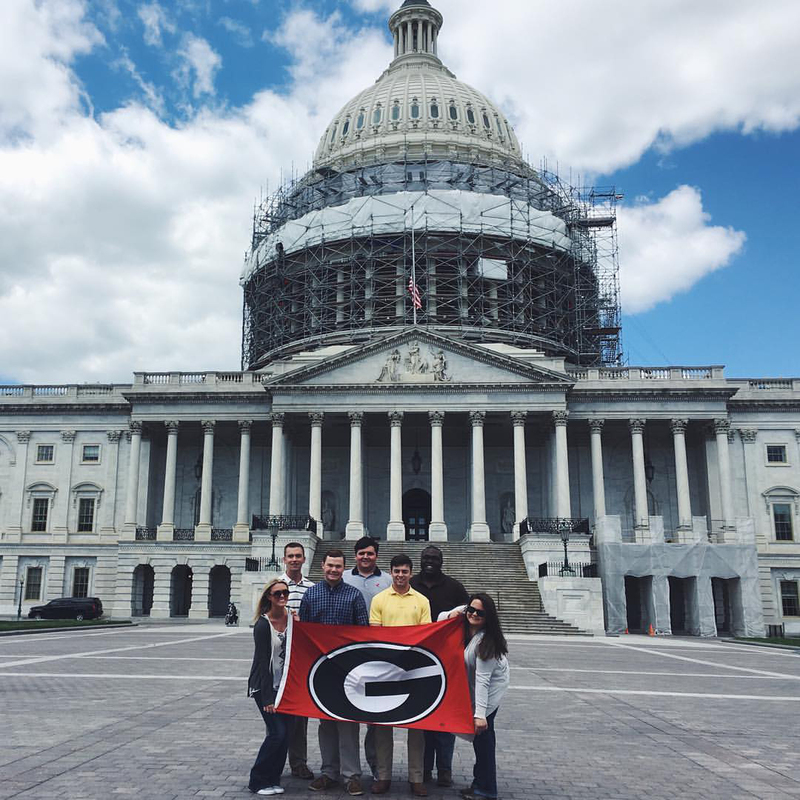 Seven University of Georgia students have embarked on the opportunity of a lifetime: serving as Congressional Agricultural Fellows in Washington, D.C. The combination of soil moisture sensors and variable rate irrigation (VRI) may help some Georgia farmers increase their yields while decreasing their water usage, according to an ongoing study by University of Georgia precision agriculture specialist George Vellidis and irrigation specialist Wes Porter. 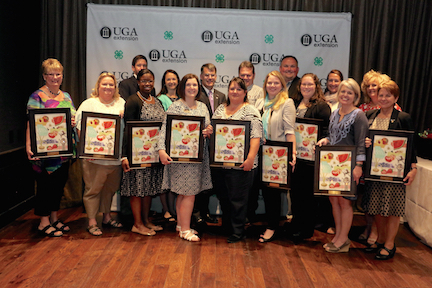 More than a dozen University of Georgia Cooperative Extension leaders graduated from UGA’s ExTEND Advance Leadership Training Program on May 5. 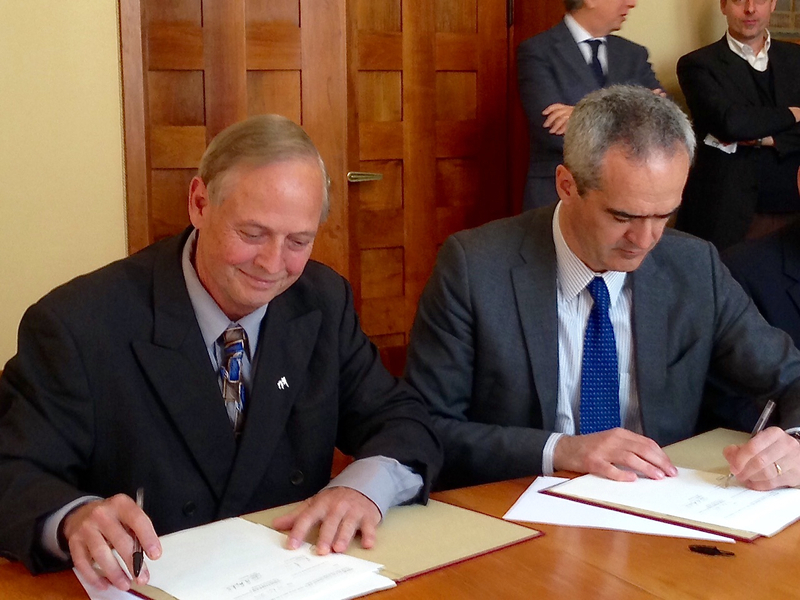 To promote collaboration on some of the biggest challenges facing agriculture today, the University of Georgia College of Agricultural and Environmental Sciences is partnering with the University of Padova in Italy for a groundbreaking dual master’s degree program in sustainable agriculture. University of Georgia organic agriculture experts and economists are teaming up to present the Organic Farming Workshop to provide farmers with new ways to maximize the ecology and economical sustainability of their farm. 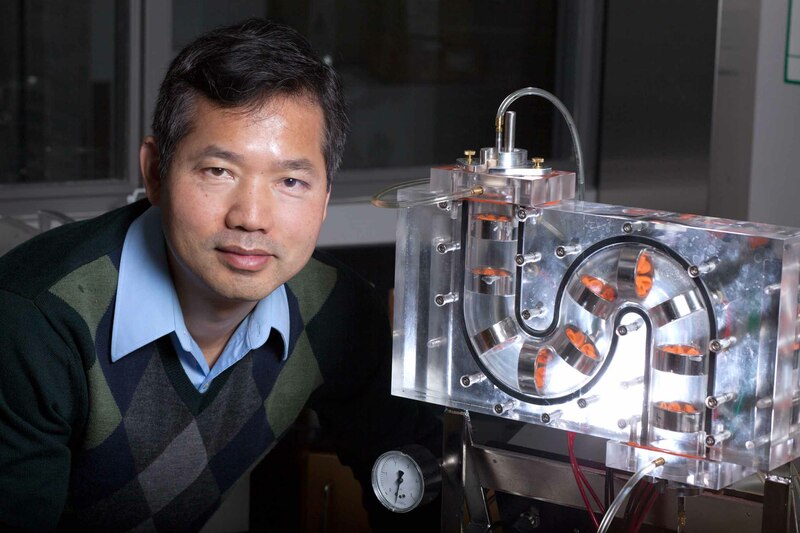 University of Georgia food engineer Fanbin Kong has been awarded a more than $496,000 grant from the U.S. Department of Agriculture National Institute of Food and Agriculture to study the safety of nanocellulose and how it affects humans’ food digestion and nutrient absorption. Ann M. Steensland, deputy director for the Global Harvest Initiative, will deliver the keynote address at this year’s Sixth Annual International Agriculture Day reception. The event will be held from 3:30-5:30 p.m. on Tuesday, April 19, at the Georgia Museum of Art. Hosted by the University of Georgia College of Agricultural and Environmental Sciences Office of Global Programs, the talk and reception are free and open to the public. 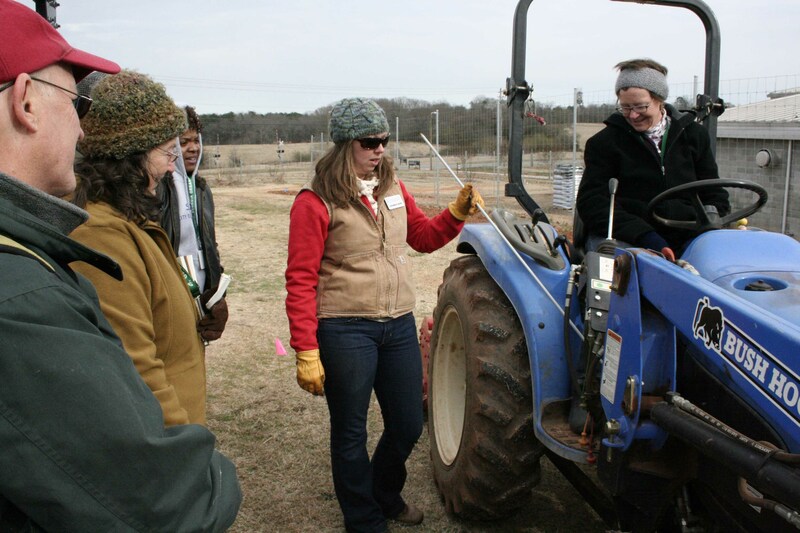 The Georgia Urban Ag and Outdoor Expo seeks to educate the public on the roles that urban and traditional farming play in supplying food to a continually growing nation. To that end, University of Georgia Cooperative Extension poultry scientist Claudia Dunkley and UGA Extension agent Steve Pettis will be among the host of presenters at the event. Many food items, including fresh fruits and vegetables, would never make it to grocery store or farmers market shelves without the help of beneficial insects like honeybees and butterflies. 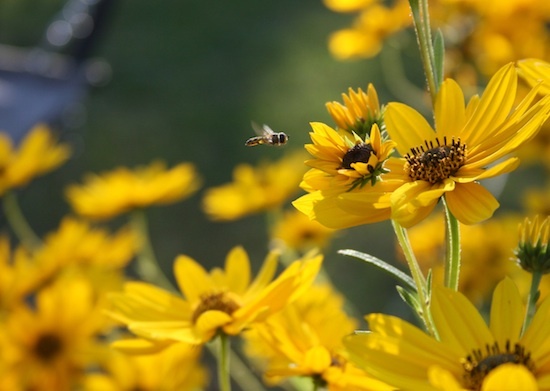 The number of these pollinating insects in the U.S. is declining, and to help, Georgia agricultural experts developed a statewide plan to teach gardeners and landscapers how to care for their plants and protect these vulnerable insects that are vital to food production.